XML (Extensible Markup Language) is a structured way to share summary content in a compact organized manner. 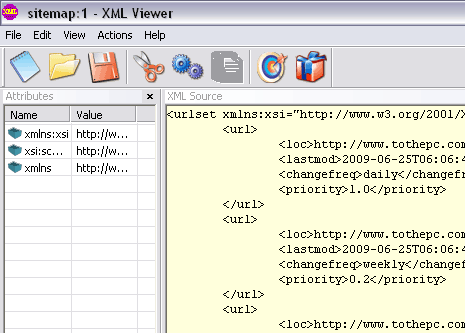 More practical use of XML is in the form of sitemap XML files of a blog or website. You can create sitemap XML file of your website or blog and submit it to search engines. XML file content is easily understood by search engine bots and helps in better site indexing.